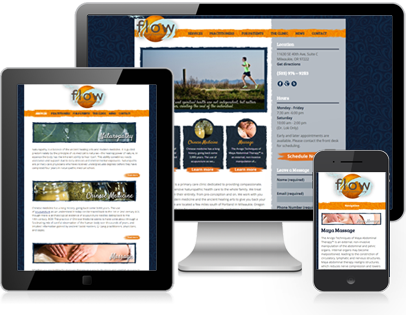 For this local naturopathic clinic, we created a custom theme, custom graphics and made their site responsive. 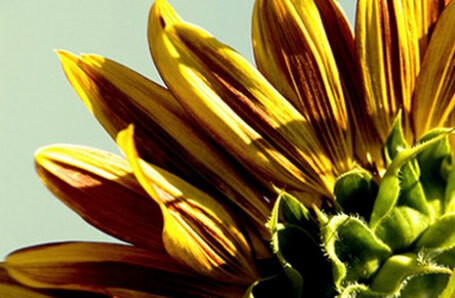 We also performed a number of Search Engine Optimization services, helping them form a better connection with their current as well as potential patients. 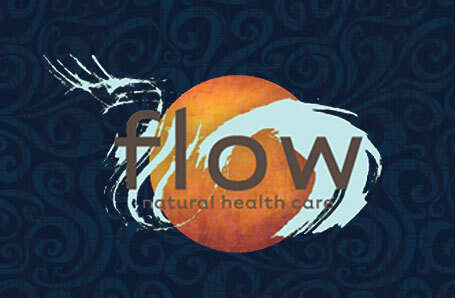 This site now showcases all of Flow Natural Healthcare’s services and provides current and potential patients with the all the information they need.